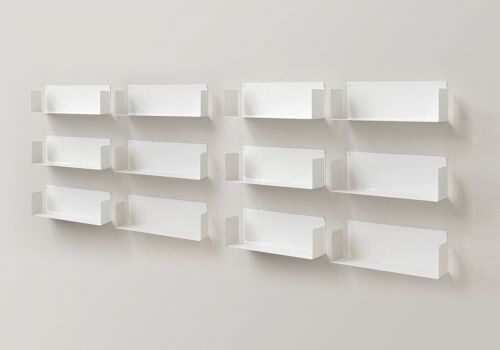 A sentiment which the TEEline wall shelf from TEEbooks certainly shares with its sleek and minimalist lines free of any frills. 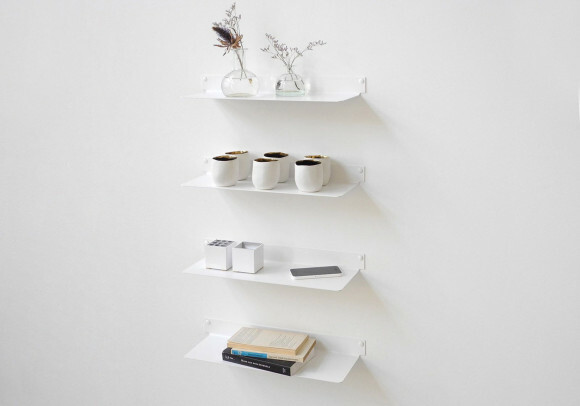 As home organisation must-haves, TEEline floating shelves can adapt to your living spaces and to your desires. 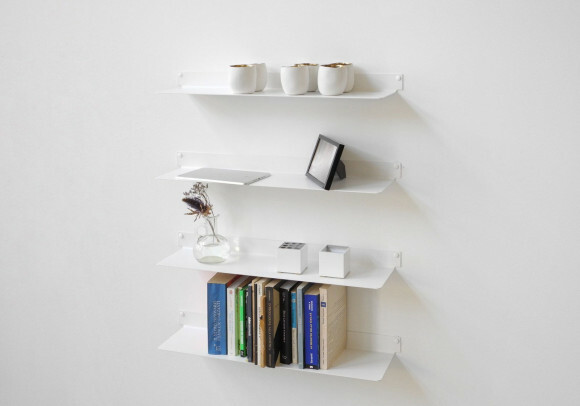 Books, CDs, decorative objects, beauty products and even your finest crockery… maintaining the strength of TEEbooks wall shelves, the TEEline designer floating shelf can hold a lot, without occupying too much wall space. You'll hardly even notice TEEline in your home! 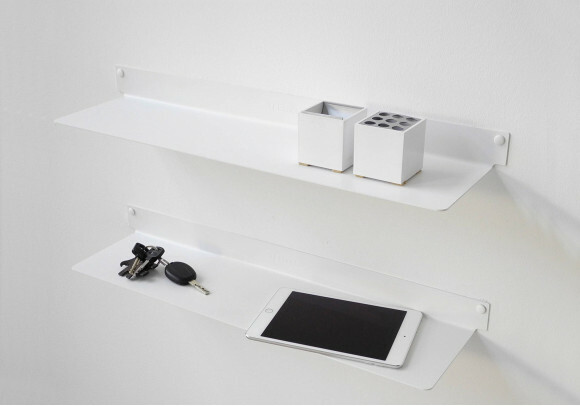 What's more, TEEline is both functional and easy to install – two screws are all it takes to mount this floating shelf onto the wall of your hallway, kitchen or bathroom! 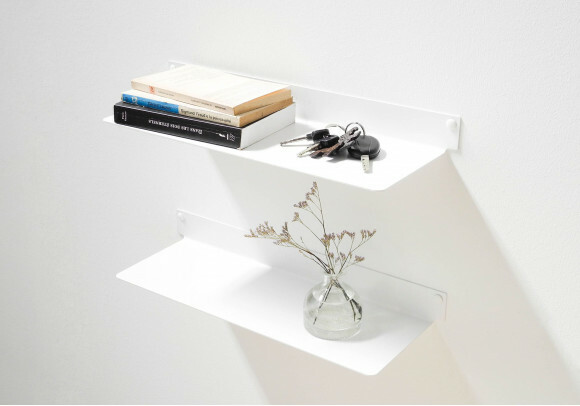 These shelves come in two colours and in several sizes so they are bound to fit right into your home. Just let your imagination run free and create your dream decorative composition. 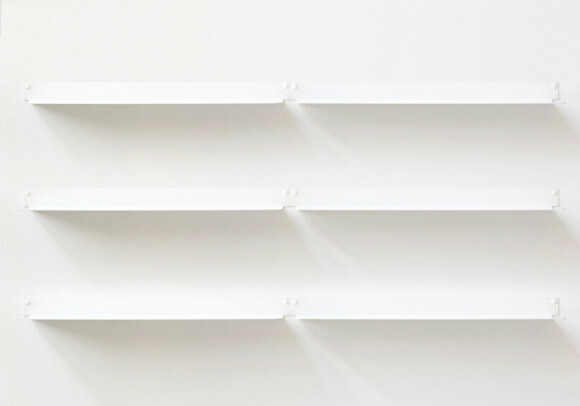 And yes, you can team together different colours and sizes of shelves, which you'll also find here on this website. 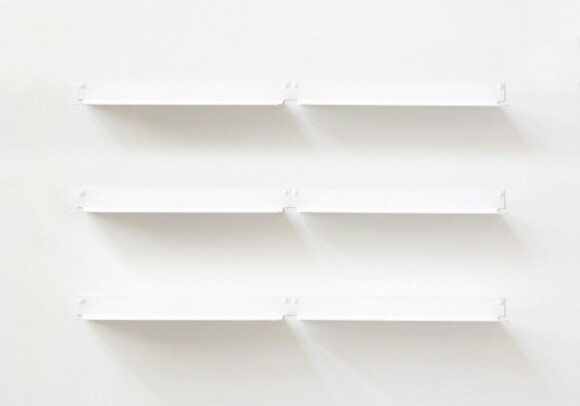 Wall Shelves There are 6 products.